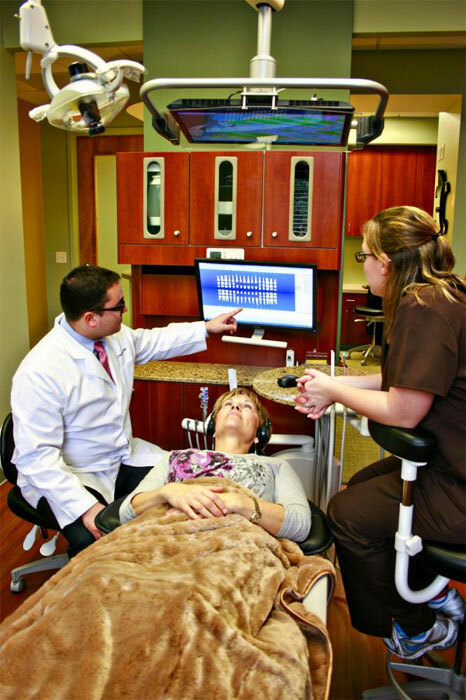 Expanding the boundaries of dentistry through experience, technology, and one-on-one, patient-focused care. 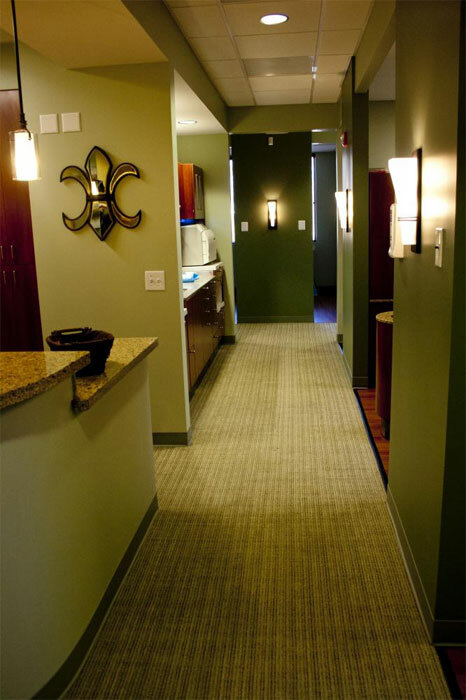 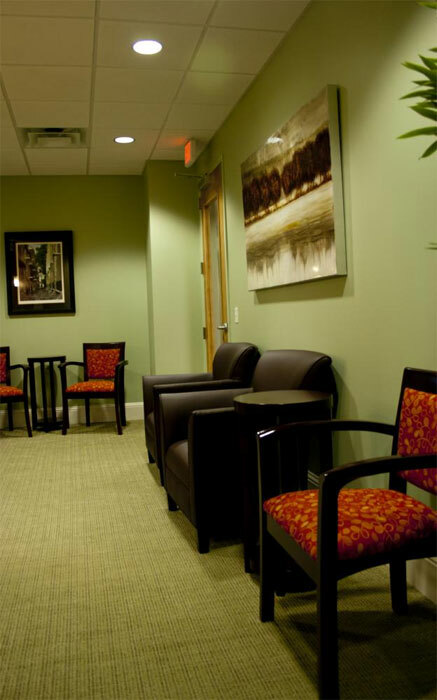 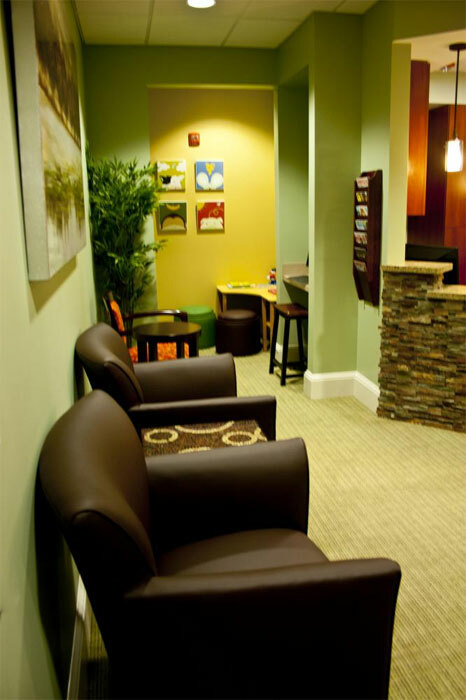 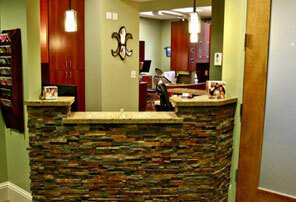 Our state-of-the-art dental practice was created with the comfort of our patients in mind. 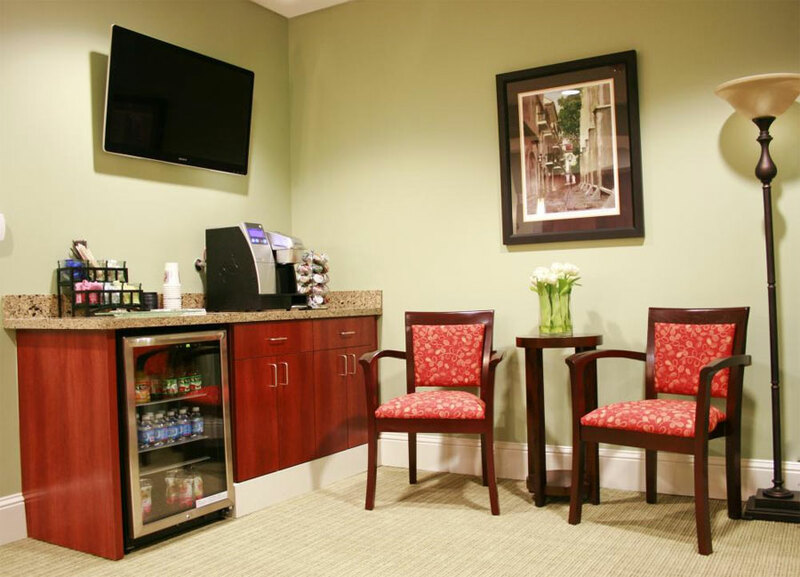 At Southern Dental Arts, dentist in Raleigh, Dr. Staehling and our qualified team have a passion for providing the highest standards of dental care in Raleigh, providing a personable, compassionate dental experience to each guest of our office from the moment they step foot through our doors. 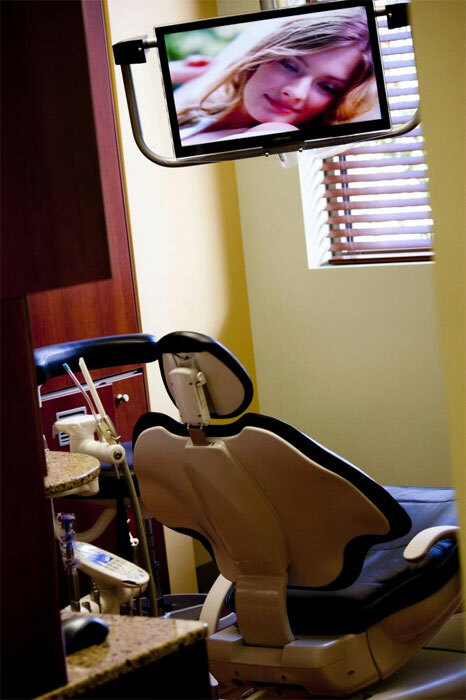 We hope to provide you with a high caliber dental experience that exceeds your expectations in family and cosmetic dental care. 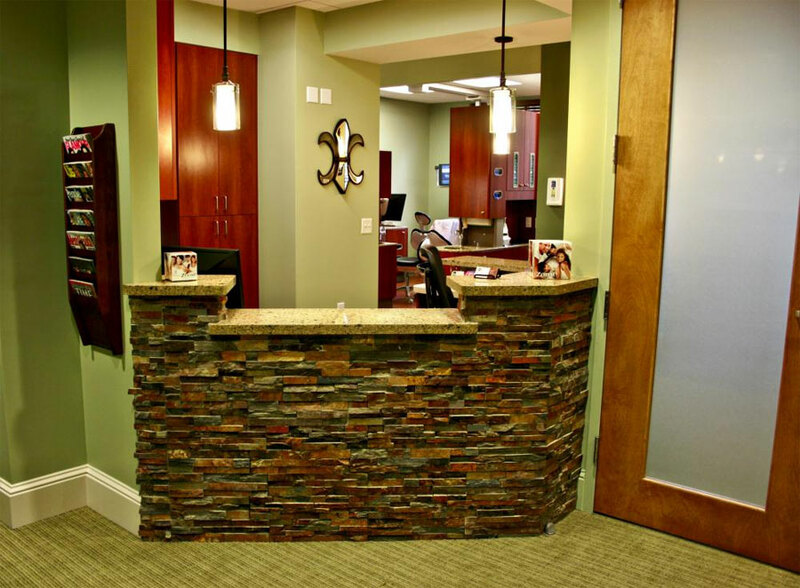 For first-class dentistry and patient-focused dental care in Raleigh, NC we warmly welcome you to Southern Dental Arts. 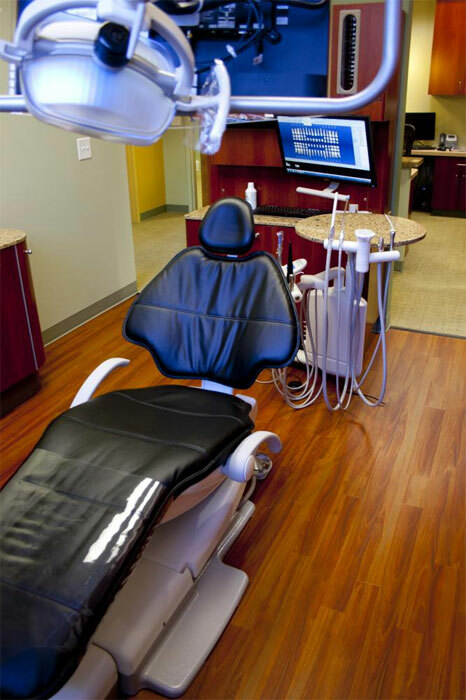 Providing dental solutions for comfortable dental care in Raleigh for Cary, Durham, Wake Forest, Garner and Knightdale, NC.